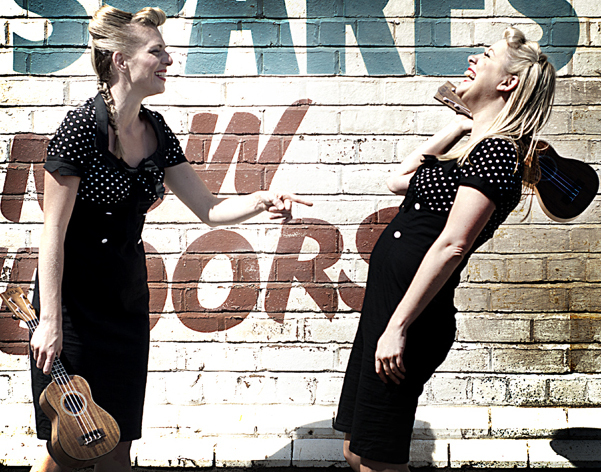 Cousins Nancy and Pearl who take you on a trip down memory lane, infusing the ukulele with fabulous renditions of songs from as far back as 1920’s then all the way through to the present day. 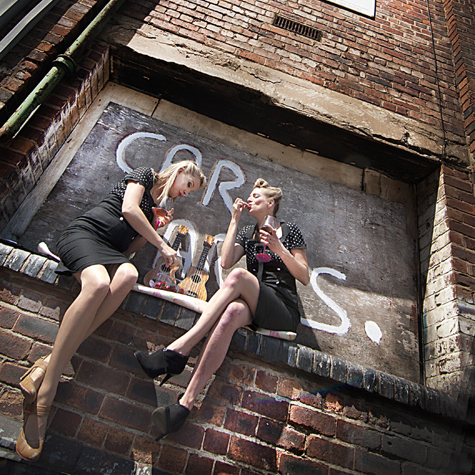 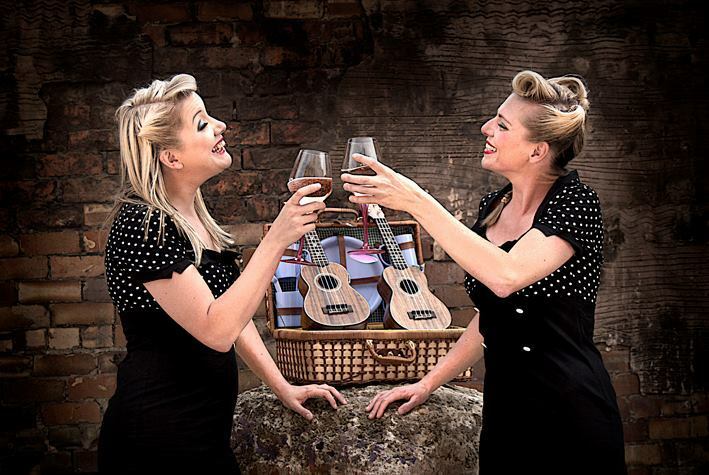 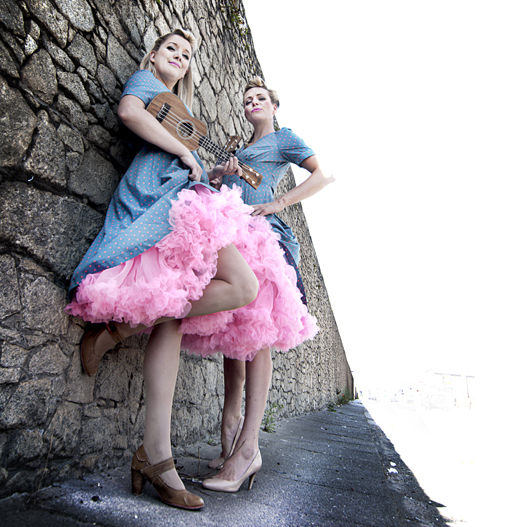 Described by Internationally recognised Ukulele Magazine as “English ukulele chanteuses, who channel a retro vibe in pursuit of modern day fun.” The Mersey Belles Ukulele band make great event entertainment. 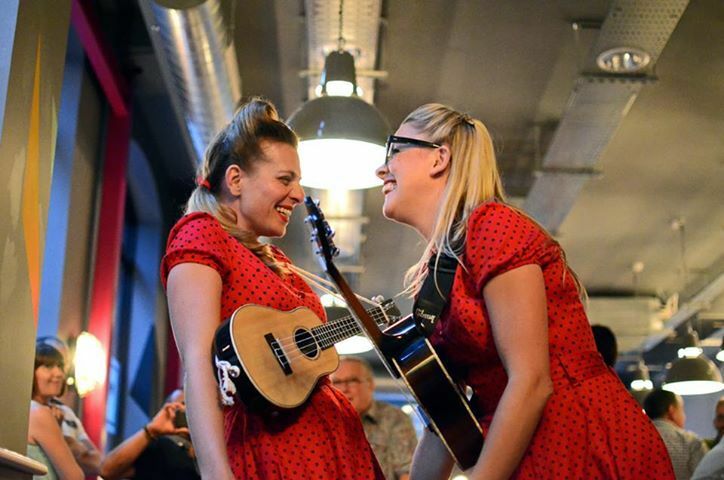 They are a very adaptable Ukulele band, a lot of fun and, their harmonies are to die for and if you like the vintage retro look, they are your girls for any event like parties, weddings and more.